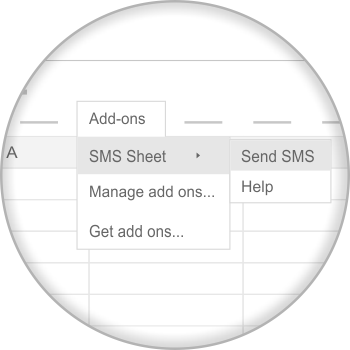 How to send SMS from Google Spreadsheet? 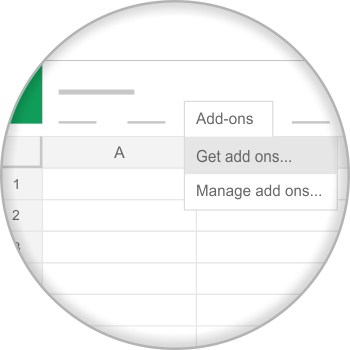 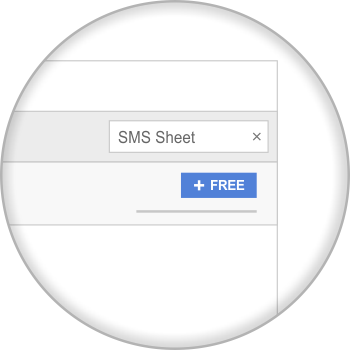 You can send SMS directly from your google spreadsheet by using this add-on without switching back and forth to the panel. 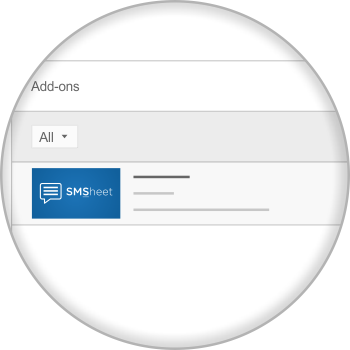 This add-on is introduced to save your time and help you to send SMS efficiently to all your contacts from the sheet itself.